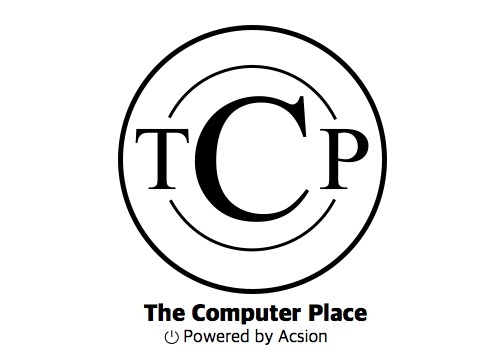 The Computer Place is a multi-purpose, resource and repair center for all your technological needs. 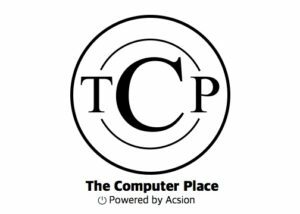 Located at 24 Aberdeen Avenue, we’re Acsion’s response to the growing need for community tech support in Pinawa and the surrounding area. Whether you’re having serious technical difficulties, you’re interested in buying a new device, you need to know how to get the most out of your computer or smartphone, or you’d just like to surf the web on the fastest connection in Pinawa, we’d love to help. Our free drop-in center is open from 9-5, Monday through Friday.